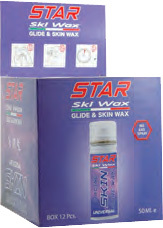 SKIN CARE WAX is suitable for all snow and optimises gliding characteristics for increased speed. Prevents snow and ice from sticking. 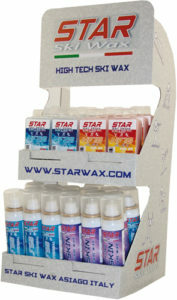 Application: spray on before your ski tour and allow five minutes to dry.